The time has come. 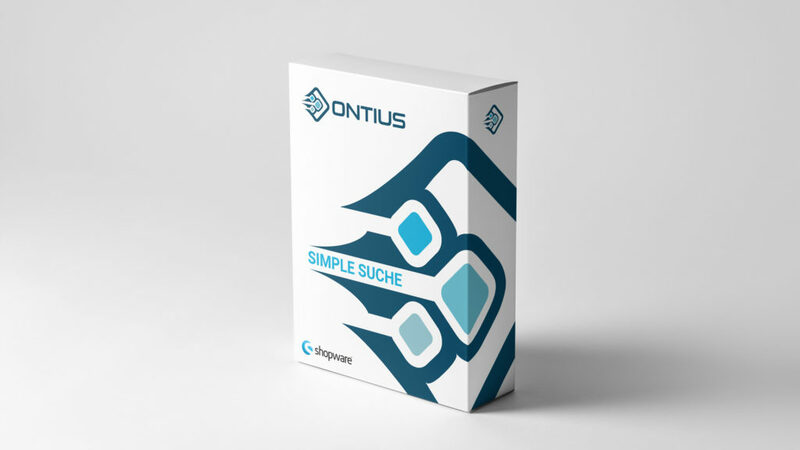 Our first Plugin: “Simple Search” is now available at the Shopware Community Store. Give it a try and download the free test version. We specially made a Video Tutorial that guides you thru all the different settings and options. Watch the Video below to see all the unique and powerful features of “Simple Search”. If there would still be some unanswered questions, please contact us and we’re happy to help.